I asked why we haven’t heard an answer on #Kavanaugh yet. 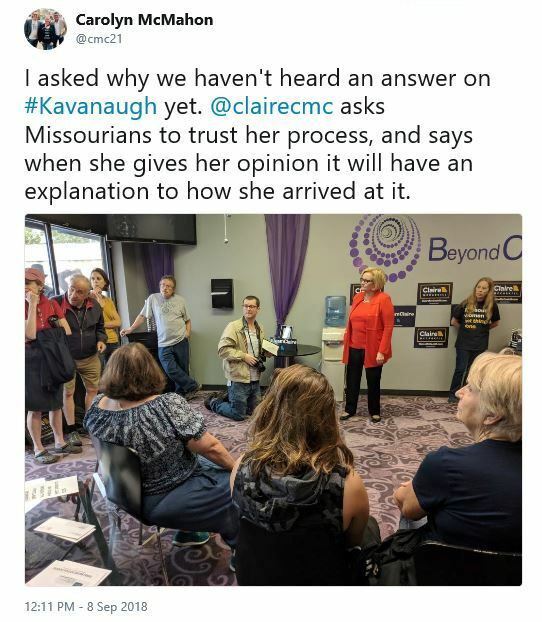 @clairecmc asks Missourians to trust her process, and says when she gives her opinion it will have an explanation to how she arrived at it. He was nominated by a self-serving moron. For a reason. The hearings were rushed through at the direction of the majority party. He lied to the Senate. More than once. We don’t have access to his complete public service record. Neither do you. Putting this partisan hack on the U.S. Supreme Court will affect the country for at least the next three decades. He has no intent to ever understand basic reproductive biology. As much as he tried to mask a predilection for bad manners and a lack of empathy, he has shown us who he really is. Very, very worrisome. 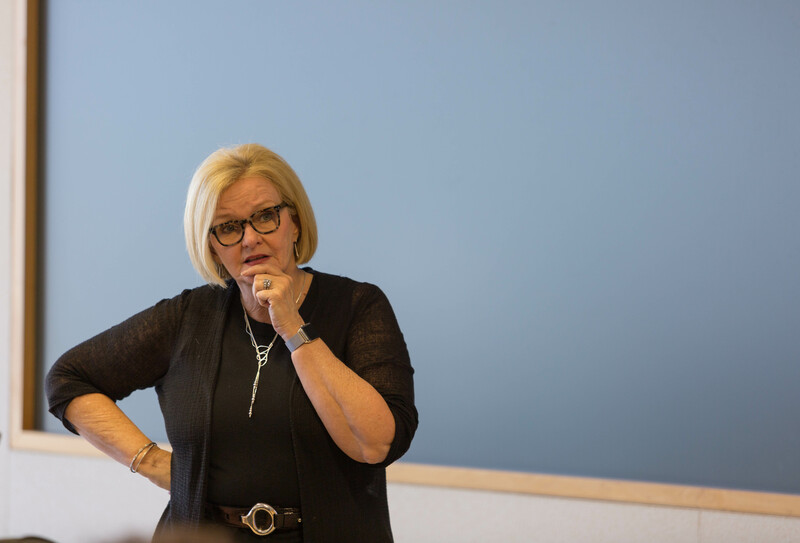 McCaskill should have had, weeks ago, enough info for a solid NO.